Deep Silver and 49Games have today announced that Summer Stars 2012 will release on June 1st. Within the game you’ll experience a variety of events, special challenges and competitions held at venues across the world. 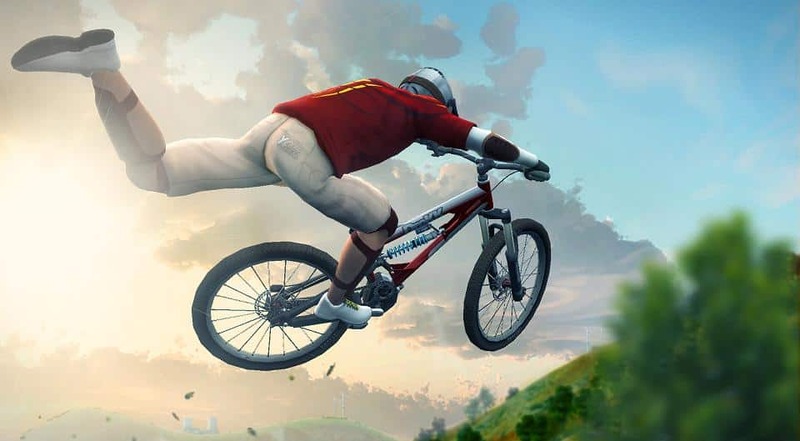 With over eighteen disciplines and challenges, you’ll partake in a range of summer sports including Triple Jump, Mountain Biking, Diving and Sprinting, aiming to become a top athlete within the game’s extensive career mode. Multiplayer allows up to three players to participate split-screen, supporting both traditional arcade-style controls as well as motion control. Summer Stars 2012 will release within the United Kingdom on June 1st.